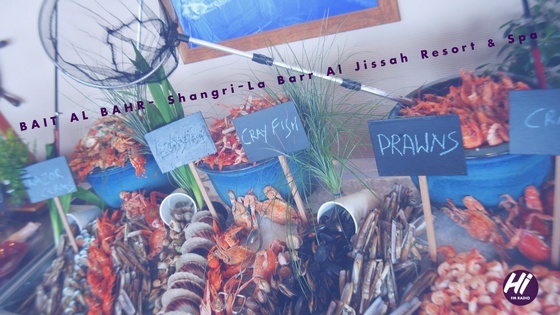 Now at Bait Al Bahr - Shangri-La Barr Al Jissah Resort & Spa, you can enjoy a relaxing Saturday afternoon down by the seafront eating awesome food! 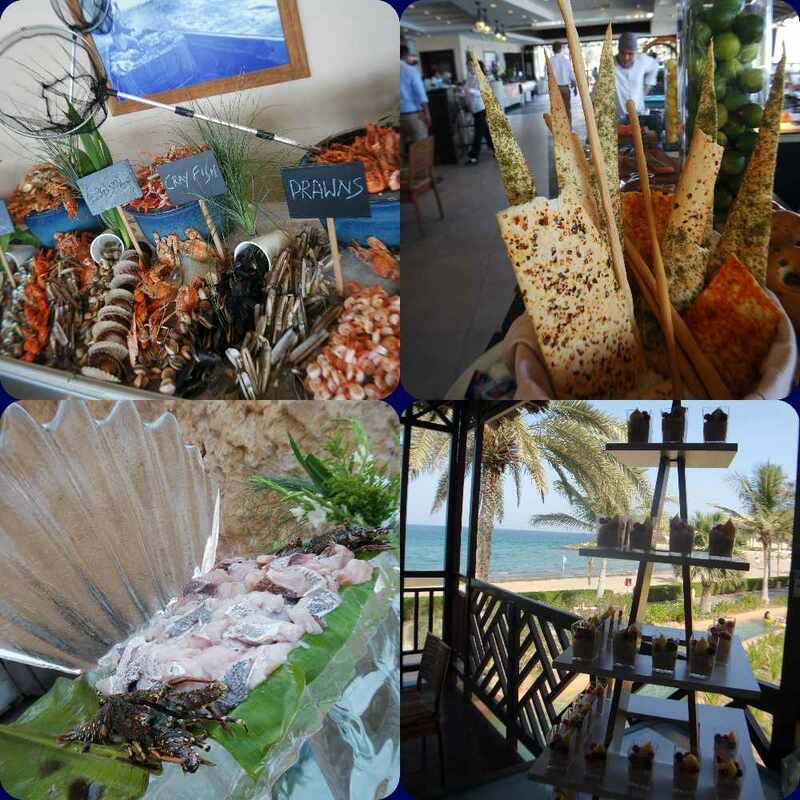 Bait Al Bahr has launched their Saturday Seafood Brunch. It's the perfect place for all the family. Enjoy the stunning views and the sunshine as well as freshly prepared seafood, sushi and amazing desserts! PRICE: OMR 25 for food only; OMR 45 with unlimited free flowing fizzy grapes!